ANEW ERA OF FUNCTIONALITY ! ‘By users for users’. 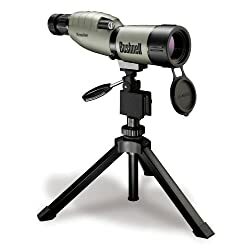 Following the principle of ‘repeatedly making improvements to what is good’, Swarovski Optics development department has worked closely with users to successfully set new standards in the ease of use, optical performance, modularity and flexibility of spotting scopes. The innovative modular design offers undreamt-of possibilities and makes it independent of personal preferences and situations. 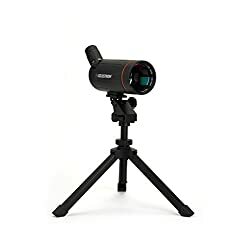 Along side experts, we have developed adapters for digiscoping which open up a whole new world of observing and sharing the most productive moments. Even the very smallest detail has been thought out – preparing you for any viewing situation. 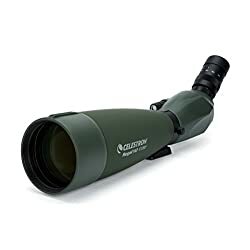 The image definition here has never in the past been achieved by any other spotting scope, as the field flattener lenses produce a virtually flat image. Even the finest structures get to the bottom of razor sharp right to the edge so constant refocusing isn’t necessary. The result: lightning-fast comprehension of detail and a perfect image without irritating distortions. 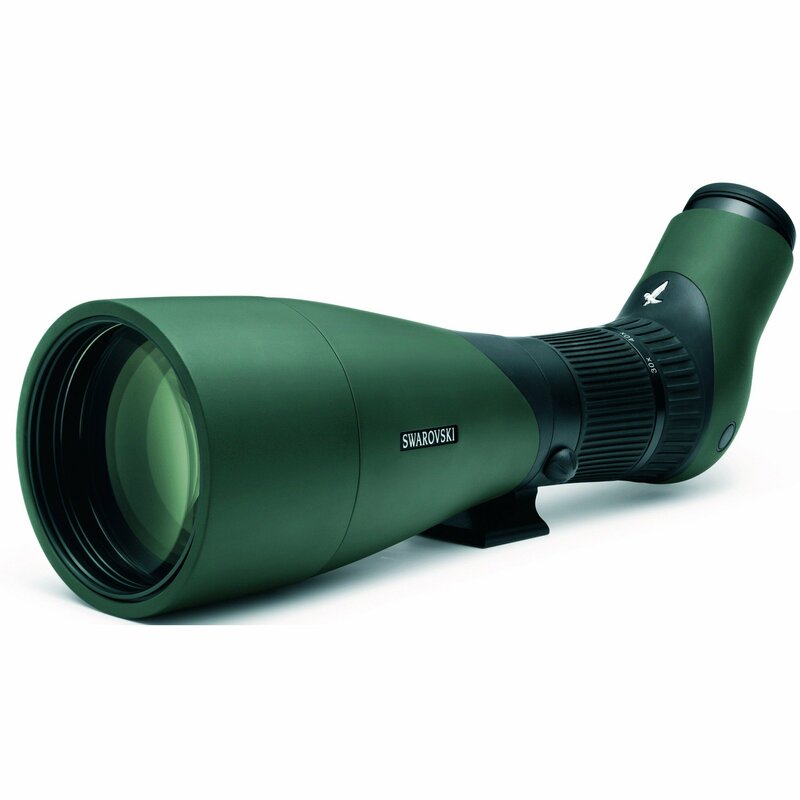 A highly innovative optical design the usage of fluoride HD lenses reduces irritating colour fringing to a minimum. 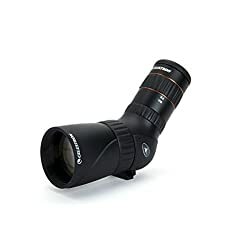 This ensures maximum colour fidelity and results in significant improvements in resolution and contrast. The result is a true-to-life, high-contrast image.